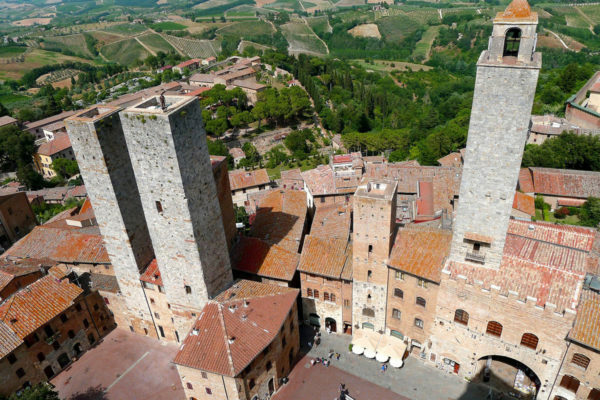 In the northern tip of the province of Siena, San Gimignano, was called by the beautiful towers because it was a city of towers, dense and tall, instead of houses. It still has until today 14. 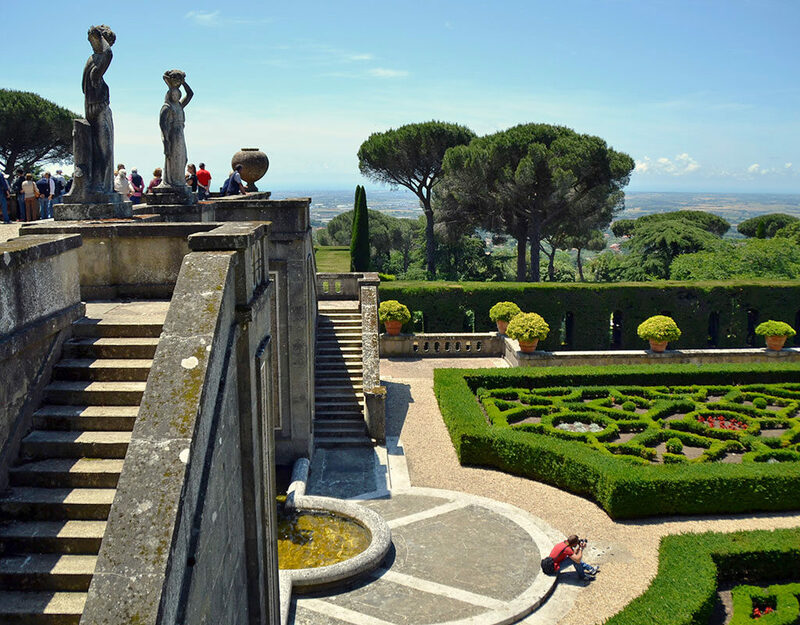 And still presents intact the appearance of the thirteenth and fourteenth Tuscan, crammed with beautiful buildings, with large sculptures and frescoes that you look almost incredulous. We know that everything is authentic, even if it appears perfect as in a reconstruction. The scenery between two hills is breathtaking, a fleeting vision and immediately the country disappears, hidden by green hills full of vines and olive groves and adorned by sinuous cypress trees that bring back to a distant time: to that low Middle Ages famous for the his works of art, his architectures, the particular political and civil organization, the religious life suspended between fear of the devil and the anxiety of the divine. 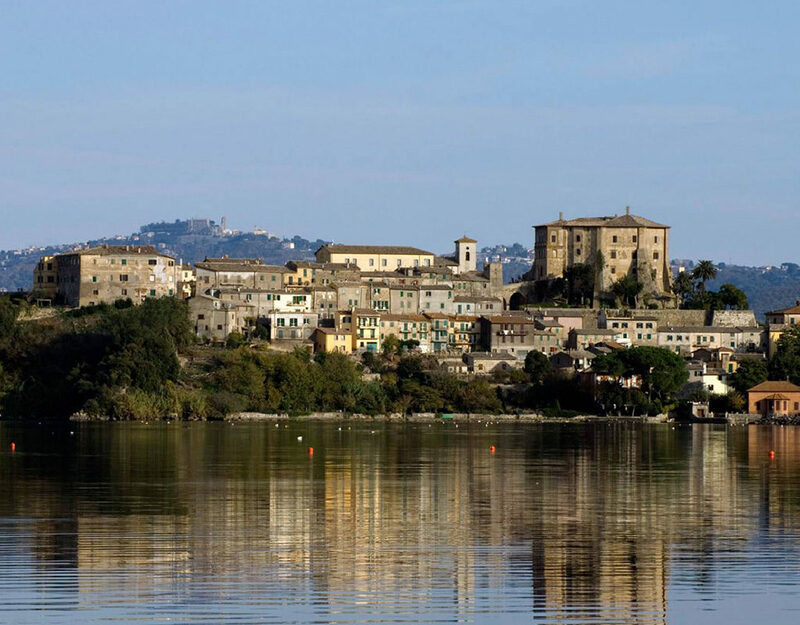 The city, bounded by the first circle of walls and built on the hilly variant of the Via Francigena, became one of the main stopping places for those who were doing this road, especially the pilgrims who headed to Rome from France. San Gimignano was involved in the disputes between the Guelphs and the Ghibellines, freedom was maintained until 1354, when it subjugated to the Florentine republic, thus living in the shadow of the Tuscan capital, and in the seventeenth century it became one of the rural lands of the Medici Grand Duchy. 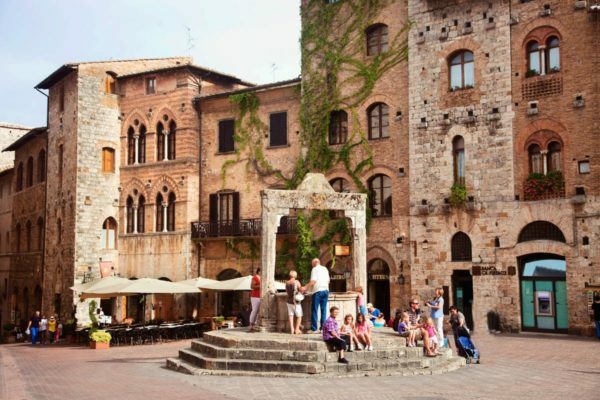 The historic center of San Gimignano preserves intact the thirteenth and fourteenth century Tuscan appearance, crammed with beautiful buildings, with large sculptures and frescoes and everything is authentic, even if it looks perfect as in a reconstruction. 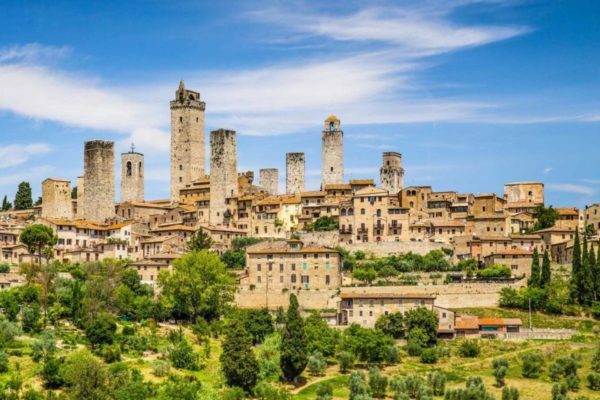 This excursion to San Gimignano offers visitors the opportunity to visit its medieval soul, its history, art and local flavors. For the beauty of the architecture, for the charm of the village atmosphere, for the extraordinary landscapes of the surrounding countryside and for the wine produced here (with related tastings), San Gimignano is one of the most visited places in Tuscany, and not only by foreign tourists or other regions, but also by the Tuscans themselves, who gladly spend their days partying and trips out of town. In 1282 the government of San Gimignano promulgated a law that prevented the demolition of old houses if not to build more beautiful. From there to a century, San Gimignano would have reached its maximum splendor and then the decadence, which saved it from radical changes. Those arriving in San Gimignano after passing by Florence, Pisa or Siena, are certainly less impressed by the exterior appearance of the Duomo. The simplicity of the Romanesque façade of the 12th century, in fact, does not anticipate the wonders of the interior. Divided into three naves, the Collegiate Church of Santa Maria Assunta preserves some masterpieces on the walls. On the upper part of the counter-façade there is the Martyrdom of San Sebastiano di Benozzo Gozzoli while in the central part the extraordinary Last Judgment by Taddeo di Bartolo. Along the right wall are the stories of the New Testament, of the pupils of Simone Martini, and on the left Storie del Vecchio Testamentodi of Bartolo di Fredi. The transept hides two other treasures: the polychrome wooden Crucifix of 1200 and the Chapel of Santa Fina. If the Cathedral is the religious symbol of San Gimignano, the Palazzo del Popolo is its civic counterpart. Together, a few meters from each other, they form the extraordinary architectural ensemble of Piazza del Duomo. The Palazzo Comunale (or the Podestà) is on the left of the square, between the Torre Grossa and the Loggia del Comune. 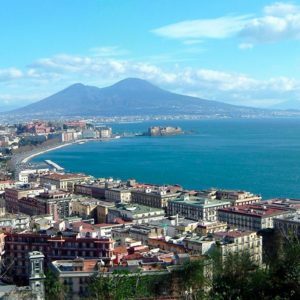 The latter housed the government authorities during public ceremonies and was built by expropriating the houses to the Ardinghelli family, the Ghibelline faction. The building now houses the Civic Museum of San Gimignano. In reality this is the Palazzo Nuovo del Podesta, where the city government moved in 1337. Until then, the Podestà lived in the nearby Palazzo Vecchio del Podestà which is located in front of the Duomo. 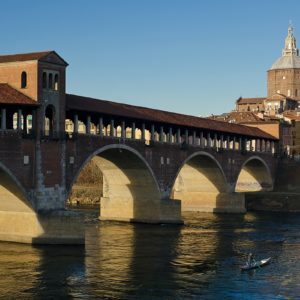 It can be recognized by the mighty “Torre Rognosa” and by the beautiful Torre Chigi. On the right of the square there are the two “Torri dei Salvucci” rich Guelph merchants who had made their fortune with usury. The two towers rivaled those of the Ardinghelli who were right in front. 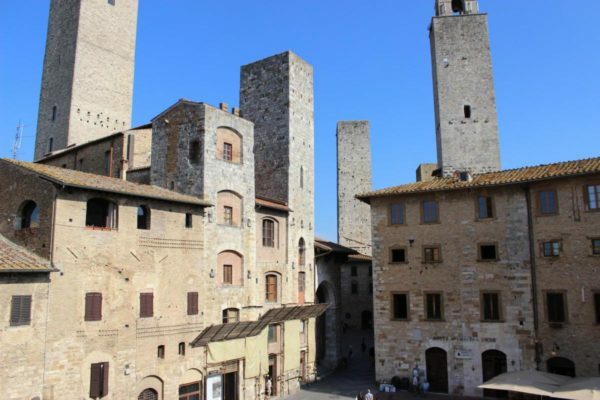 The Civic Museum of San Gimignano, housed in the Palazzo del Popolo, announces its beauty as early as the entrance courtyard, with the beautiful cistern of 1361 and the frescoes of Sodoma (Sant’Ivo that makes justice). Extraordinarily scenographic, Piazza della Cisterna is the obligatory point of every visit to San Gimignano. 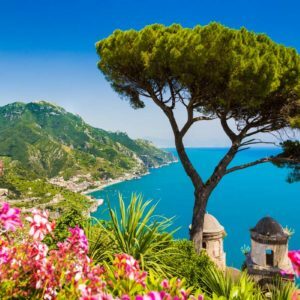 It is located at the top of the hill on which the Tuscan town is built, so it is a good place to rest after having faced the terrible climbs!